The clogged ear is a problem which happens to all of us at most once in a lifetime. There are many home remedies for clogged ears which you could use to get rid of it. This is the easiest method and works wonders. There are two ways of completing this remedy. What you can do is take a syringe and fill it up with some warm water. 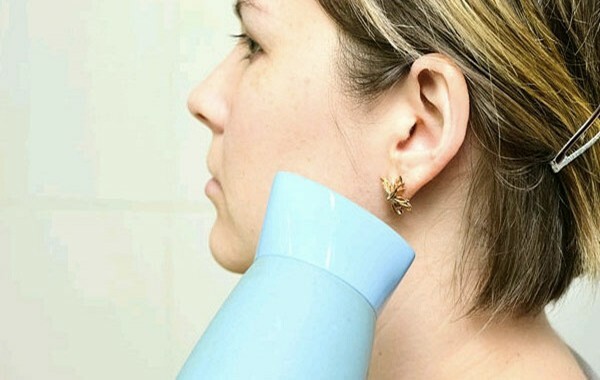 Directly pour the warm water on the clogged ear and then let it sit for some 10-15 minutes. The second way of doing this is you can take a towel and soak it in warm water. Crush it nicely, so that the water is released from the cloth. 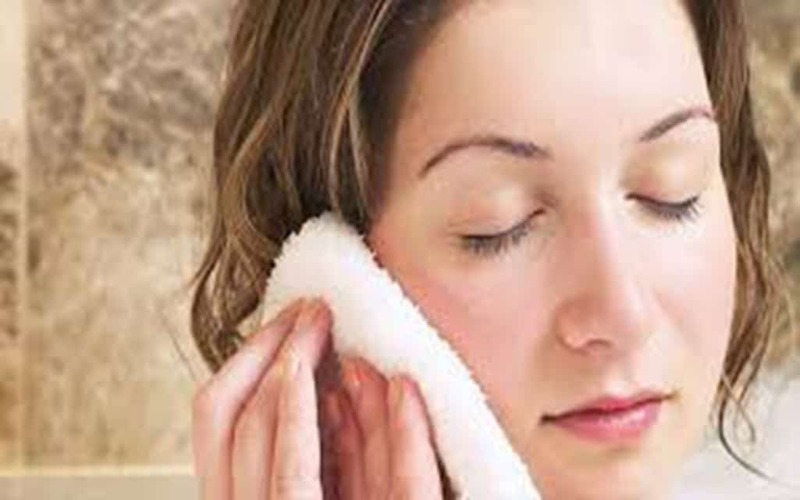 Cover your clogged ear with the soaked towel and let it be there for some 10-15 minutes. Massage the ear and you will be able to sense the loosened wax. In case you are wondering that how can gargle ease your blocked ears, we have the answer for you. Most of the times clogged ears happen because of a cough, cold, congestion or sinus infection. Basically, there is a mucus buildup. So, when you gargle a cough and cold calms down and the blockage of ears is relieved as well. Take some water and add in some salt. Salt is considered antibacterial in nature. Then gargle it and spit out the water. Once you are done, you will be able to sense immediate relief. Garlic is really helpful in easing the infections and reducing the inflammation. So, what you can do is buy some garlic oil from the drug store. If it is not readily available, then you can crush some 2-3 cloves of garlic and boil it up in baby oil, olive oil or any other oil. Then pour this semi-hot solution on the clogged ears and keep it for 10-15 minutes. 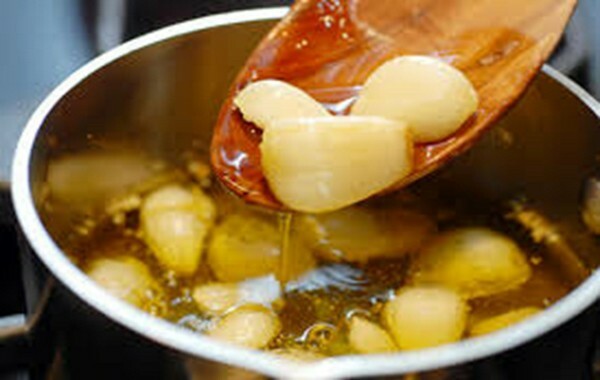 Further, you can crush some cloves of garlic and mix it up with water. Add in half a spoon of salt and spread it over on to a cloth. Keep the cloth over your clogged ear and press it against your ears for some two to three minutes. You will be able to loosen up the mucus and fight against any infection in your ear. Garlic also used as the best home remedies for wrinkles under eyes. Use a blow dryer very carefully to open up your clogged ears. Make sure not to burn your ears in the process and keep it a foot away while blow drying your ear. Also, make sure to keep the blow dryer on the lowest setting. Move the blow dryer in the two and fro motion and then back and forth. Do this for some 5-10 minutes and the wax will soften and the build-up will be released. This is one on the go remedy, to cure clogged ears. Open up your jaw and then move it back and forth and side by side. Wriggle it in a rhythmic motion. Keep on doing this, until you hear a pop in your head. This will open up the blockage in your ears.